Cinnamon Bark essential oil’s warm and comforting aroma exudes a familiar scent from the naturally occurring constituent cinnamaldehyde. It plays an integral role in our proprietary, top-selling Thieves® essential oil blend, where it is combined with Clove, Lemon, and other essential oils for a signature aroma. There’s no doubt that Cinnamon Bark is a favourite during the winter seasons, as its sweet and spicy scent evokes memories of the holidays. For a festive note, diffuse Cinnamon Bark with Frankincense, Orange, Tangerine, Clove, or Nutmeg. Cinnamon Bark can also be applied topically if diluted properly to avoid skin irritation. Cinnamon Bark’s spicy, candied aroma can help create a comforting environment when diffused in your home. 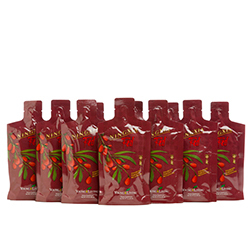 Apply Cinnamon Bark topically to create a warming sensation. 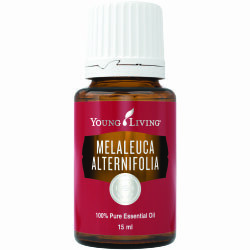 Topical: Dilute 1 drop with 4 drops of V-6 or olive oil. Test on a small area of skin on the underside of your arm. Apply to desired area as needed. 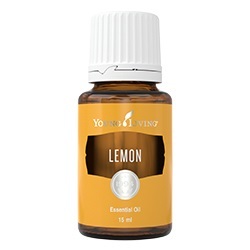 Make the kitchen a gathering place for friends and family with this warm, inviting aroma. Focus on deep work in your study or at your desk with this spicy scent. Find rainy day respite in your bedroom by diffusing this cozy, nostalgic aroma as you cuddle up in bed with fluffy pillows and a book. Combine Cinnamon Bark with water in a glass spray bottle for a quick cleansing formula and apply it to surfaces. Add 5 drops of Cinnamon Bark and 3 drops of Lemon essential oil to soapy water and pour it down the drain. Let the mixture sit for 1 hour to freshen a musty garbage disposal. Dilute Cinnamon Bark with V-6 Vegetable Oil Complex and massage it on your feet for a warming sensation. Diffuse it in your home, especially during the holidays, for an inviting, warm environment. Get creative by combining Cinnamon Bark with complementary oils such as Frankincense, Orange, Tangerine, Clove, or Nutmeg. Cautious: Keep out of reach of children. For external use only. Keep away from eyes and mucous membranes. If you are pregnant, nursing, taking medication, or have a medical condition, consult a health care professional prior to use. Avoid direct sunlight or UV rays for up to 12 hours after applying product. Cinnamon Bark comes from a tropical evergreen tree that is native to Sri Lanka. To obtain the essential oil, the bark of the tree undergoes a steam distillation process. 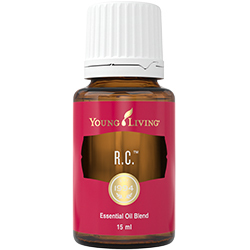 This warmly scented, versatile oil was found in anointing oil from thousands of years ago. Egyptians employed it as a perfuming agent as well. 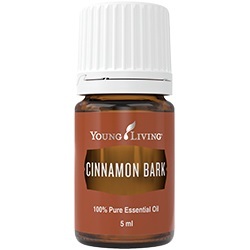 Today, Cinnamon Bark plays a key role in Young Living’s popular Thieves essential oil blend, and it is also found in Abundance, Christmas Spirit, Gathering, Highest Potential, and Magnify Your Purpose.